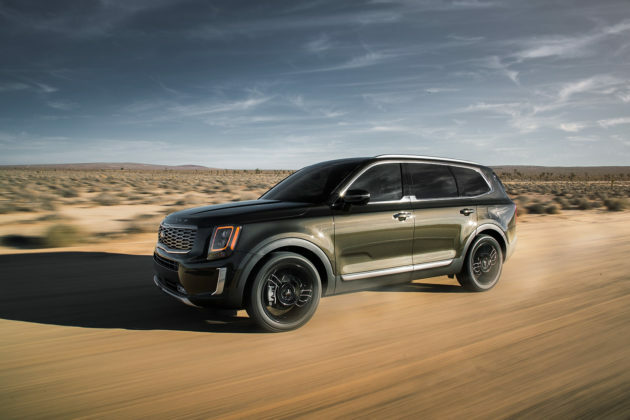 Odd name aside, Kia is looking to capitalize on the large SUV craze that is currently sweeping the North American market. 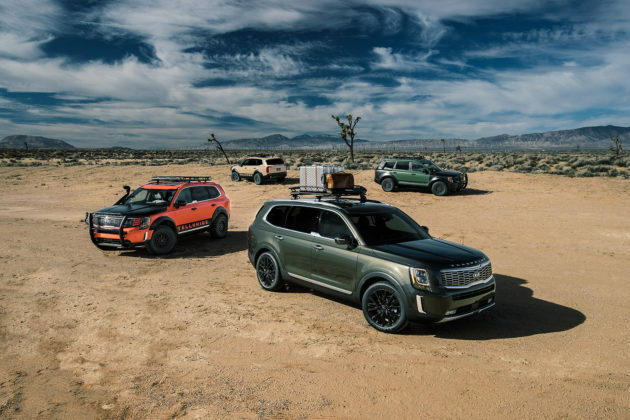 Large SUVs like the 2020 Kia Telluride and 2020 Hyundai Palisade are designed to handle everything. 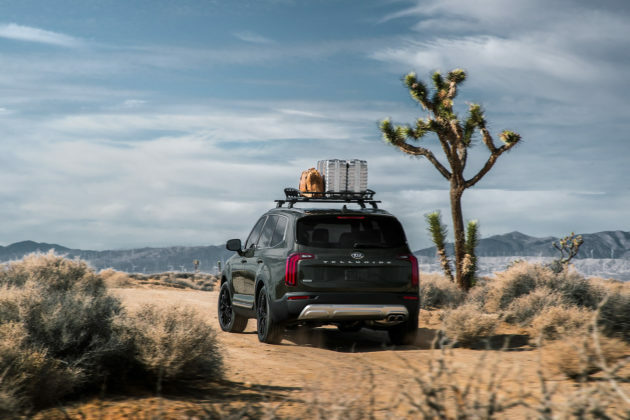 And by everything we mean families, towing, road trips, snow storms, camping and all of it done in comfort, safety and with all the desired technology. 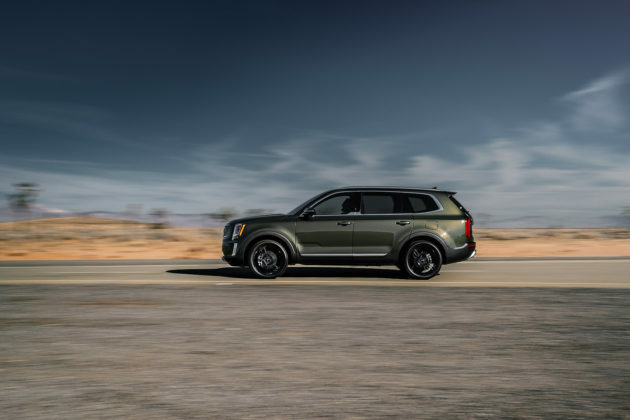 What’s new about 2020 Kia Telluride? It is an all-new model that will sit at the very top of Kia’s now large utility vehicle line-up. Saad Chehab, vice president of marketing communications for Kia Motors America said: “The Telluride will do to SUVs what the Stinger did to sedans.” We think this is overstating the impact the new Kia SUV will have on the market. 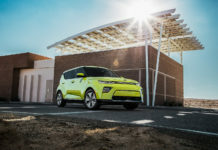 The Kia Stinger is unique – the Telluride is not. With the exception of the tiger-nose grille, the 2020 Telluride has little in common on the outside with all other Kia products. 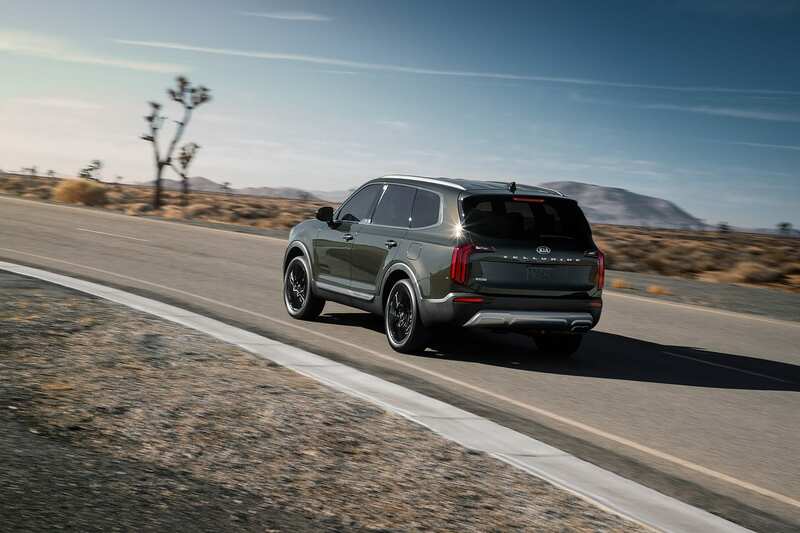 The truck’s boldly upright sides and fascias are a mix of Bentley and Rolls Royce which is flattering indeed if you like such flat designs. We do enjoy the rear LED taillights and sporty tailpipe setup. 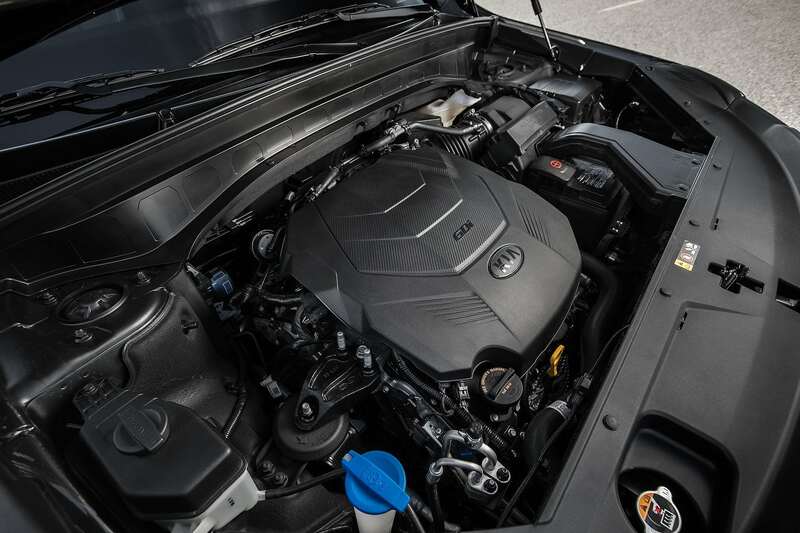 Onboard, Kia has upped the ante with a clean design with form and function. Of the many features that will be offered with the 2020 Kia Telluride, we find a big 10.25-inch screen housing the infotainment system with Android Auto and Apple CarPlay. 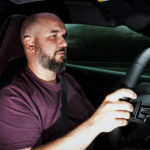 As well, an 8-inch Head-Up Display (HUD), 7-inch TFT instrument cluster display will be joined by a Harman/Kardon 10-Speaker Premium Audio system and a wireless smartphone charger. 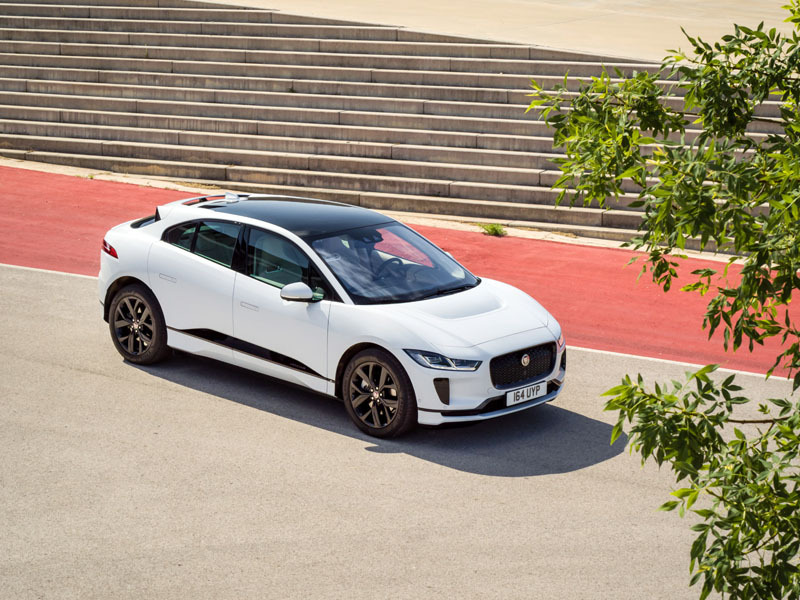 High-end luxury niceties will include Nappa leather, heated and ventilated seats in both front and second rows and multiple-zone climate controls. The second row can either be a bench or captain chairs. Either way, they will feature a one-touch folding mechanism. 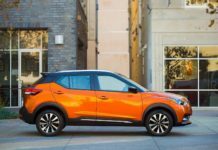 The power liftgate will open up to a capacious boot. The 2020 Kia Telluride will measure just shy of 5 meters in length and be powered by a 3.8-liter V6 engine that delivers 291 horsepower and 262 lb.-ft. of torque. Power is sent to the front or all four wheels via an 8-speed automatic transmission. Torque Vectoring Cornering Control (TVCC) and a self-levelling rear suspension will also be available. 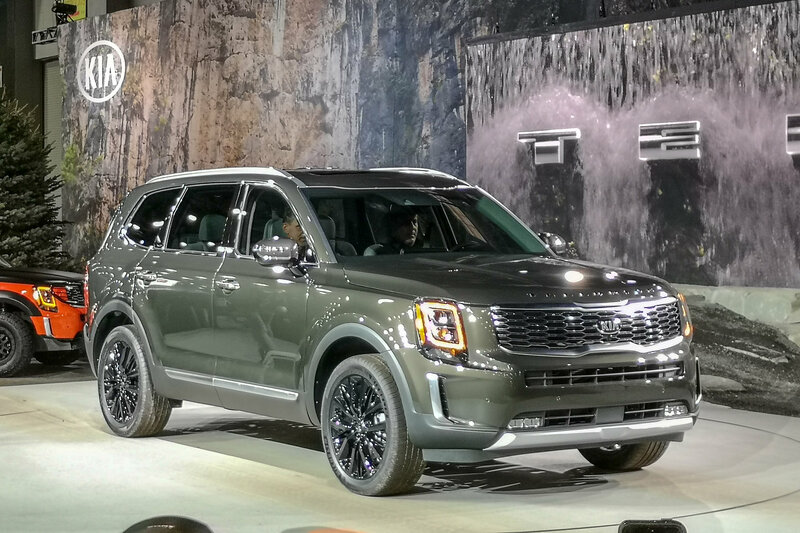 What’s the 2020 Kia Telluride’s price? 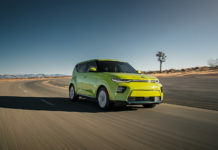 Although not yet announced, we suspect that pricing will start somewhere in the mid-$30k range with an extra $2,000 for Kia’s AWD system with locking center differential. A range-topping SXL, should it wear this trim, will most certainly hover around the $55,000 mark. US pricing should be roughly $5,000 less than our projected Canadian prices. The 2020 Kia Telluride is expected to be released in showrooms in late summer 2019. 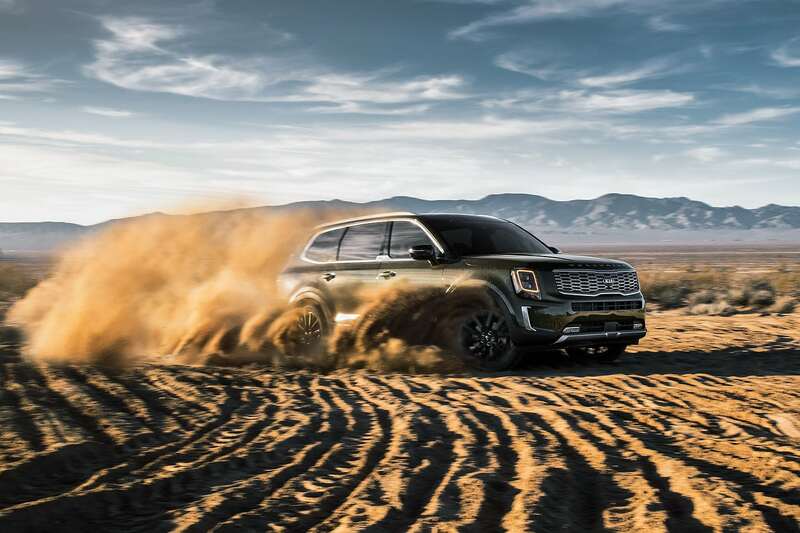 Which other cars should you check out if you’re thinking of buying a 2020 Kia Telluride? There are numerous other payers in the large midsize 3-row crossover segment. 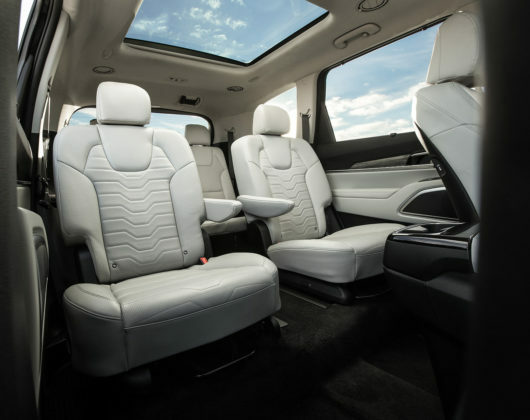 We are big fans of the Subaru Ascent, Volkswagen Atlas and Dodge Durango. Other options include the Mazda CX-9, Toyota Highlander, Honda Pilot and Ford Explorer. With so many alternatives, we’d suggest you follow the models as we enumerated them just above. 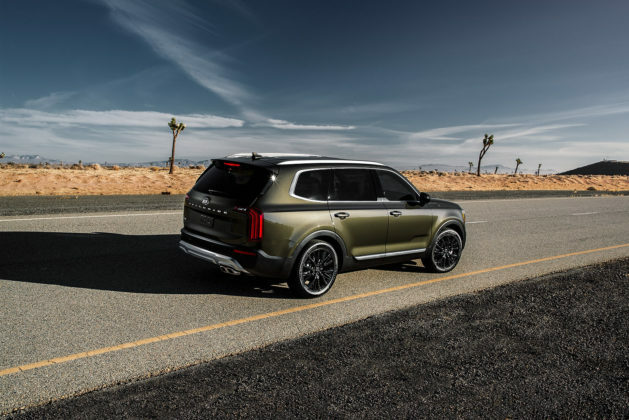 The 2020 Kia Telluride, depending on trim, may include a few accessories not offered on some of the others (with the exception of the Hyundai Palisade) however this should not be the principal reason for purchasing. 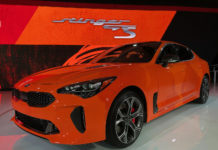 Kia’s main calling card remains value. Design will eventually sway many buyers into signing on the dotted line however the key will always be pricing. 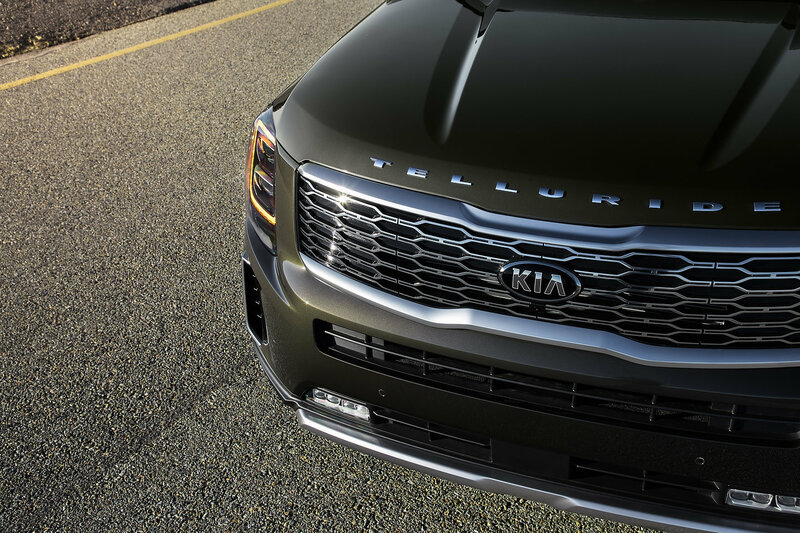 If Kia can match or undercut most of its competitors, the Telluride will find many new homes. 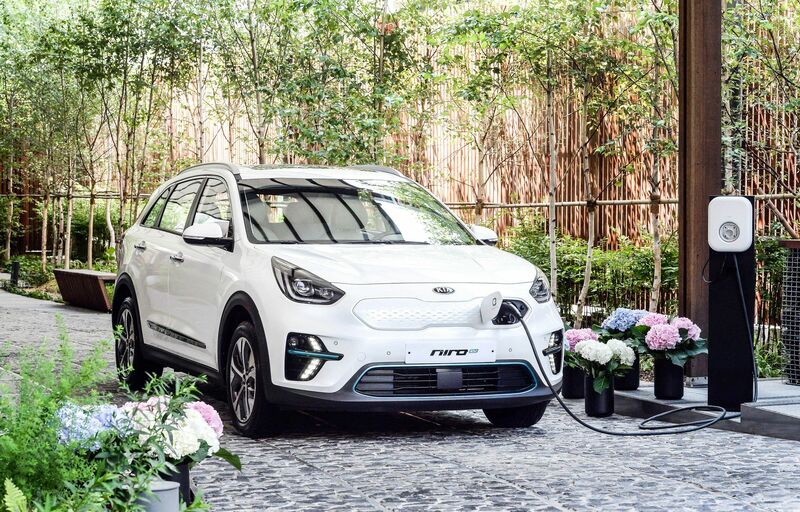 In the past, Kia (and Hyundai) products have suffered a quicker rate of deterioration than its Japanese counterparts. Their most recent models seem to be doing better but time will tell. 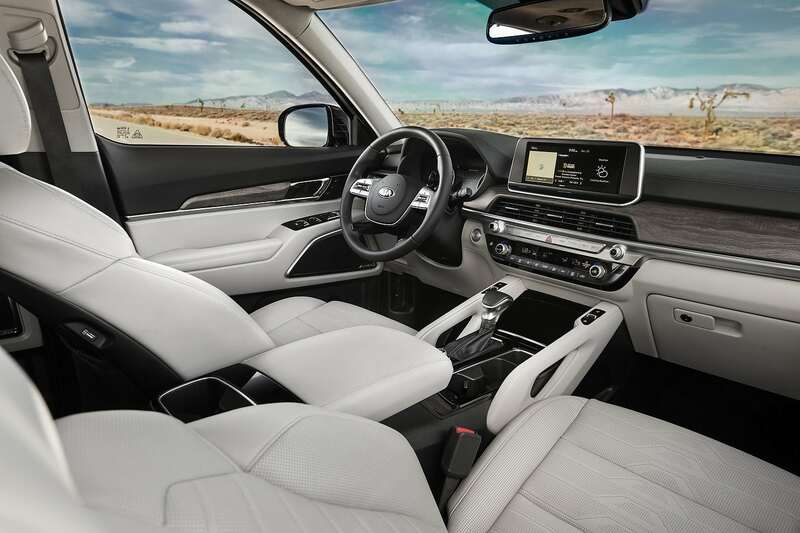 We weren’t too keen about the 2019 Kia Sorento we recently reviewed but we absolutely loved the new 2019 Kia Forte.